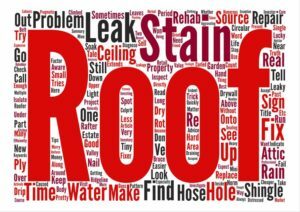 Inspecting your roof regularly is the first step in the preventative maintenance process. The periodicity of the inspection vary according to some factors: the climate in your region the occurrence of extreme weather phenomena and the homeowner’s availability and interest to maintain the roof. Specialists in the roofing industry recommend inspections twice a year. In spring, the inspection is necessary to reveal the condition of the roof after the effects of the winter, while in autumn it will provide you information about whether the roof is ready to withstand and protect your home during the upcoming cold season. 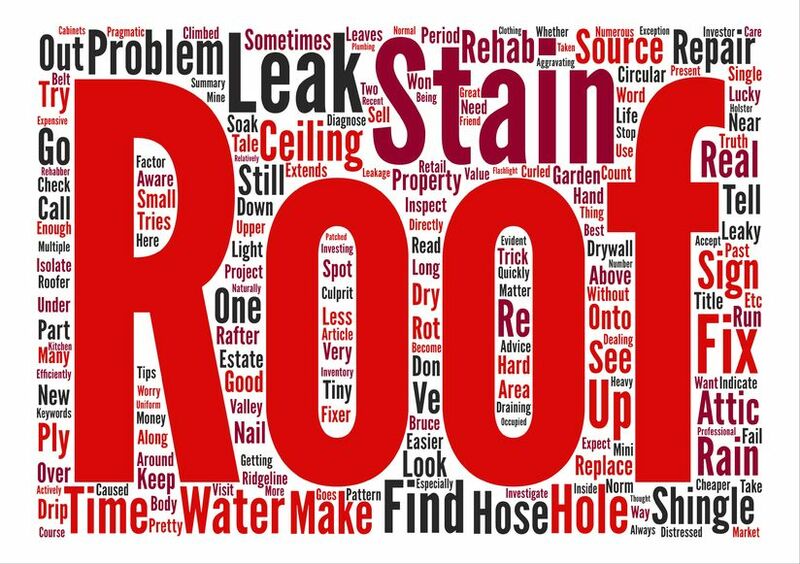 Depending on the climate in the area, the frequency of roof inspections can be modified, from once a year to once every trimester. A roofing inspection by a roofing contractor Bentonville hosts with expert services is also required after a severe weather phenomena (hurricane, tornado, hailstorms with large quantities of precipitations etc. ), just to be sure that no damage was done, or to identify potential problems and repair them immediately. You should also schedule a roof inspection before you move into a new home, to determine if repairs are in order. This preventive attitude is well-worth the effort, it will save you time and money and you will get peace of mind. This entry was posted	on Tuesday, May 8th, 2018 at 10:54 am	and is filed under General. You can follow any responses to this entry through the RSS 2.0 feed. Both comments and pings are currently closed.